CLASSIC MONSTERS OF THE MOVIES MAGAZINE ISSUE #11 – THE GREATEST MONSTER MAGAZINE SINCE YOU WERE A KID! LOW SHIPPING RATES FOR UNITED STATES AND UK ORDERS! 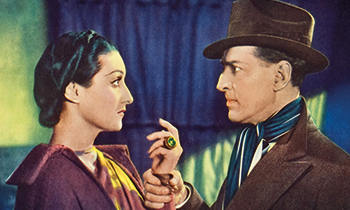 Leading the way in Classic Monsters of the Movies issue #11 is 1920’s Dr Jekyll and Mr Hyde, a magnificent retelling of the classic story and a showcase of John Barrymore’s formidable acting skills. Whether as virtuous Jekyll or the terrifyingly animalistic Hyde, he dominates the screen, and our beautiful cover painting by Daniel Horne is the perfect way to get into the mood of this beloved thriller. 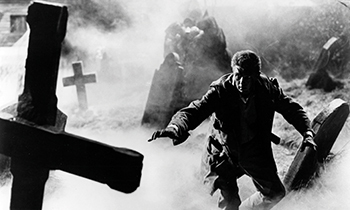 Elsewhere in the issue, you’ll discover plenty more from the world of vintage horror movies. In our Thicker Than Water feature we explore the thoroughly unpleasant family trees of our favourite monsters, looking at the ways in which the horror genre’s various bloodlines intersect and the damage that family ties can do. You’ll also find a biography of Dwight Frye, the Man with the Thousand Watt Stare, and discover the tragedy of his unfulfilled potential. Coupled with the concluding part of our examination of 1968 folk horror classic Witchfinder General, and rundowns of The City of the Dead and The Earth Dies Screaming, issue #11 is an essential for your collection. 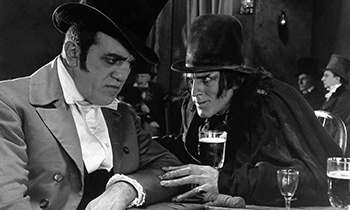 Dr Jekyll and Mr Hyde – an undoubted classic of silent horror, Paramount’s rendition of Robert Louis Stevenson’s story is an unforgettable film experience, but John Barrymore’s performance as the spiderlike Hyde is only one facet of the movie’s complex development. 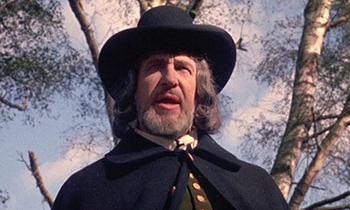 Witchfinder General, Part 2 – learn the inside story on just how director Michael Reeves brought this much-loved motion picture to the screen, and rediscover the magic of Vincent Price’s blissfully sadistic performance. The City of the Dead – surprising and scary, this movie has the Vulcan name on the credits but was brought to life by the founders of Amicus. Christopher Lee is as splendid as ever in a mist-drenched nightmare of a movie that’s not to be missed. If you haven’t already discovered Classic Monsters of the Movies, issue #11 will show you why the world is so excited about it. Every full-colour page of our classic horror movie magazine is packed with beautifully restored stills and posters, wrapped up in a clean and elegant design. Every insightful article from the members of our world-class team of writers is packed with love and reverence for the movies we love so much, making this the perfect way to celebrate the classic horror genre. Issue #11 has already been a massive hit, so be sure to order now. It’s in stock and available for immediate worldwide shipping. 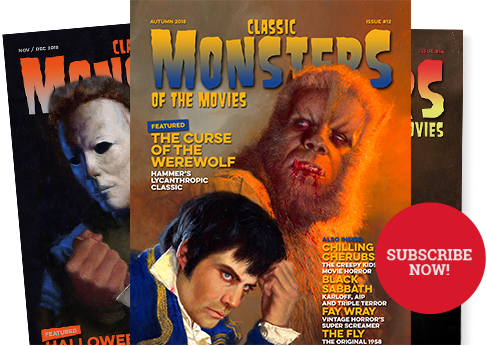 Alternatively, you can receive a discount on each issue, as well as an exclusive FREE postcard set with each issue, when you purchase an advance subscription to Classic Monsters of the Movies – click here for details! Her appearances in a handful of classic horror movies made her a Hammer icon and a favourite with fans, but her life was by no means free from heartache, difficulty and trauma. 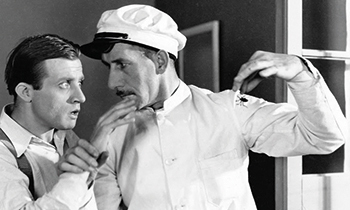 The Ritz Brothers, Bela Lugosi, Lionel Atwill and a killer on the loose in an eerie old house - the stage is set for a madcap horror comedy like nothing you've ever seen before. Alan Frank's lavish tome mixed the classics with the more contemporary stuff of the 70s in a volume which delighted monster kids and grown-up horror fans alike.